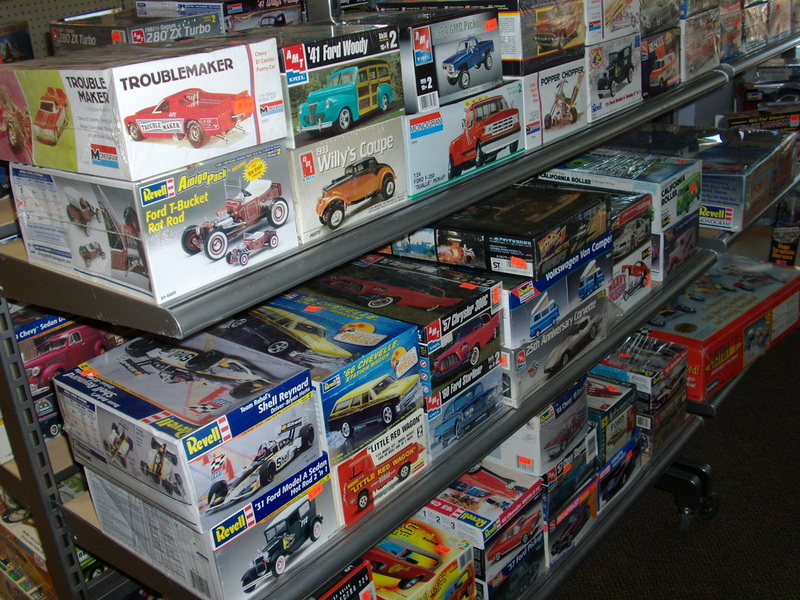 * VINTAGE PLASTIC MODELS - Express Hobbies Inc.
We have acquired a large amount of vintage model kits from an estate. Some of the kits have been opened and we have checked them to be sure all the body parts ,clear parts, decals, tires and instructions are in the box. Prices vary from $25.00- $200.00. 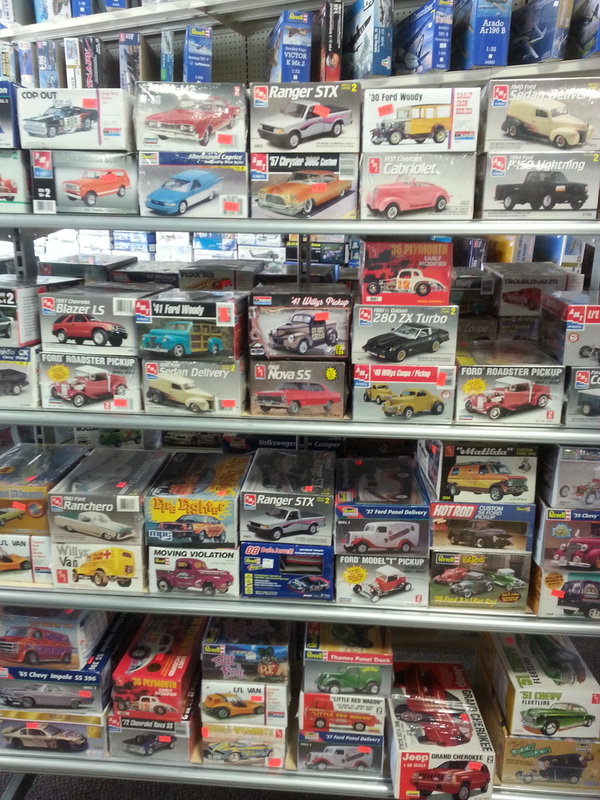 There are a lot of very cool models in this collection. 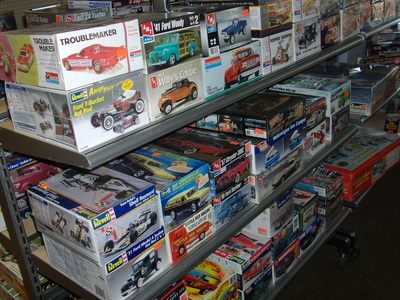 NOTE **The photos below are for reference only and some of these models might not be available.